The Brazilian will miss the rest of the season for the Catalan club, as the injury epidemic deepens at Camp Nou. Barcelona midfielder Rafinha has been ruled out for six months after undergoing knee surgery on Tuesday, the club confirmed. The 25-year-old ruptured the anterior cruciate ligament in his left knee during the 1-1 draw with Atletico Madrid last month and went under the knife in an effort to quicken his recovery. Rafinha has been unfortunate with injuries in recent years and in September 2015 suffered the same injury on his right knee. Two seasons ago he was also sidelined with a meniscus problem. It means the midfielder will be unavailable for the remainder of the season and leaves Barcelona a man light in the center of the park. Barcelona are already suffering from something of an injury crisis at present with Samuel Umtiti, Sergi Roberto, Sergi Samper, Arthur and Luis Suarez all ruled out alongside Rafinha. 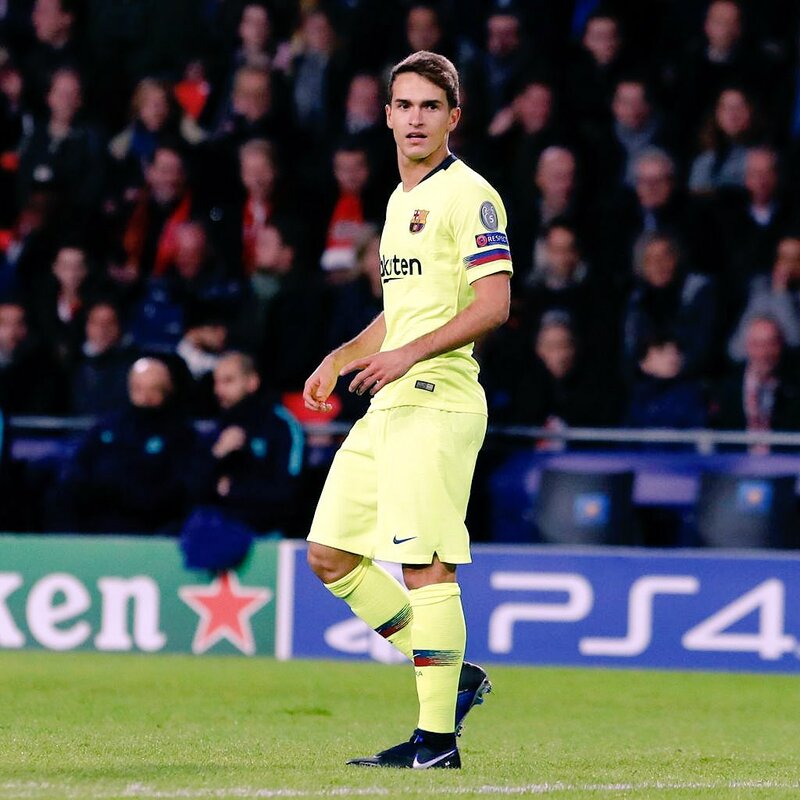 The Brazilian’s setback leaves boss Ernesto Valverde with just five recognized center-midfielders in Ivan Rakitic, Sergio Busquets, Denis Suarez, Philippe Coutinho and Arturo Vidal. Rafinha came through the Barcelona youth system alongside his brother, and current Bayern Munich midfielder, Thiago. The Barca No.12 has claimed the Spanish title twice in his four years as a senior player at Camp Nou, along with the Champions League he won in 2015. The Catalan side moved back to the top of the Spanish League table on Saturday with a 2-0 victory against Villarreal, thanks to goals from Gerard Pique and Carles Alena. After the game Barcelona manager Ernesto Valverde reserved special praise for attacker Ousmane Dembele. “He was one of the most prominent players in the game. He did so many good things and we expect many good matches to come. What stands out was his speed, dribbling, shooting and change of pace”, he said. Next up for Barcelona is a Copa del Rey clash with Cultural Leonesa on Wednesday, before they make the short trip to Espanyol at the weekend.